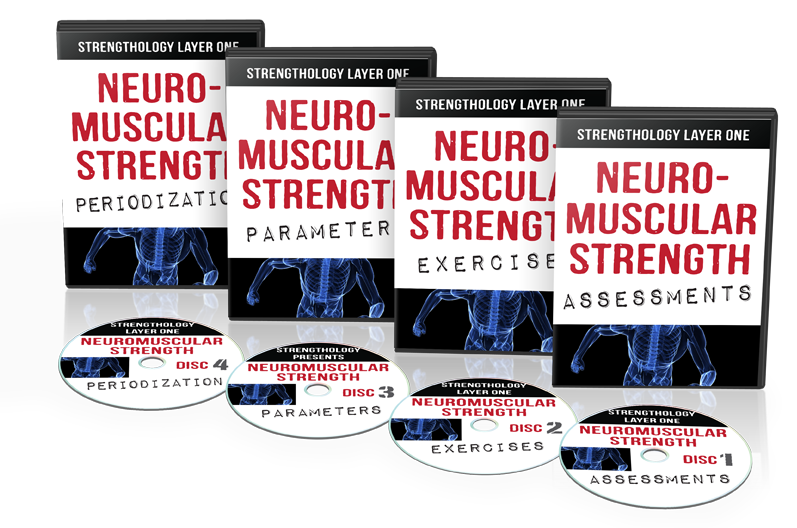 This video features Lesson #2 of Module #6 “Primal Movement” in the Advanced Neuromuscular Strength home study course. 50% OFF This Week Only. haven’t you guys thought about jumps(horizontal/vertical)? Thanks so much for sharing this information freely Elliot ! Have not found strength related content on the web like yours mate! Good stuff Elliot as always. Great information there buddy, you’re really helping me becoming a stronger version of myself! Next post: Do what you love FIRST!